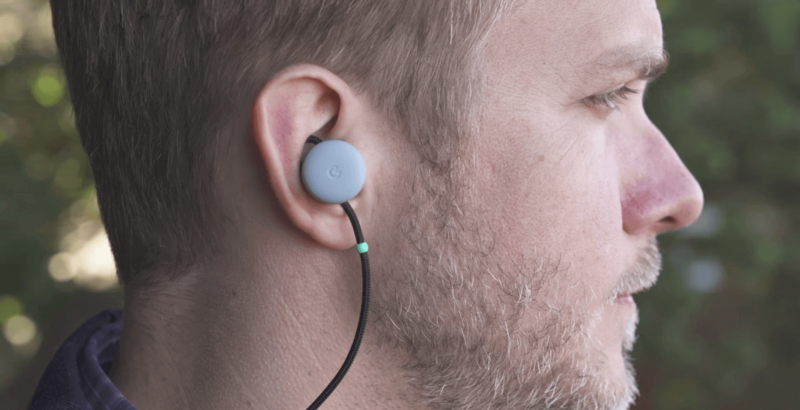 Why it matters: When the Pixel buds launched a year ago, they came with two new features: Google Assistant baked right in, and an exclusive translation feature that uses Google Translate to have a conversation in real-time. Many earphones released over 2018 have had Google Assistant integration, and now they all have real-time translation, too, via an update to Google Assistant. Real-time translation is a cool and useful feature. It wasn’t particularly polished when it first launched, but it has improved and now supports 40 common languages very well. Droid Life first spotted the key change on Google’s Pixel Bud page. Previously, it read “Google Translate on Google Pixel Buds is only available on Pixel phones.” It still only supports Android devices running Marshmallow 6.0 or above, but it has been tested on several brands’ products and on several Android phones, and has been shown to work flawlessly. If you have some headphones with Assistant support from LG, Bose, Sony, JBL or any other premium headphone brand, you can grab a bilingual friend and check out the feature yourself.